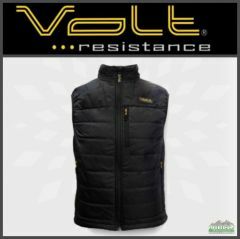 Volt Resistance CRACOW Men’s 7V Insulated Heated Vest is rechargeable and provides instant heat with the push of a button. Instead of piling on layers when the temperature drops, slip on this battery powered heated vest with our patented Zero Layer Heat System and stay warm for hours. The Zero Layer Heat System is slim and fits close to your body which optimizes heat transfer for an ultimate core warming experience. 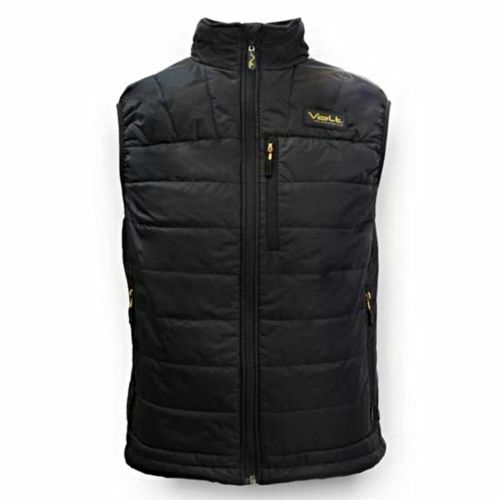 This lightweight quilted nylon garment utilizes a 3-zone heating system with two panels in the chest and a large panel on the back. By combining the heat system with an added 80 grams of high retention insulation, we can trap in all the warmth you need. 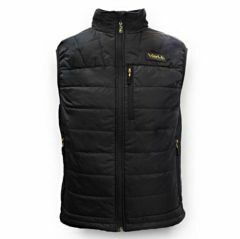 The Cracow Insulated Heated Vest is powered by a rechargeable lithium-ion battery pack with built-in microprocessor controller. This 4-level controller allows you to regulate the temperature output for your desired thermal comfort. The 7.4 Volt lithium-ion battery is very small and lightweight and packs a huge punch for hours of heat. 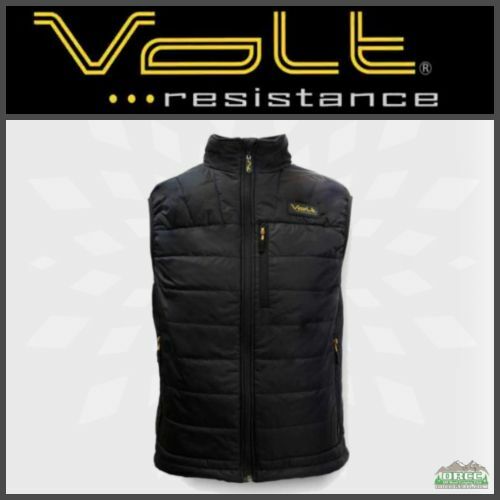 Stay warm this winter with the warmest vest, Volt Resistance CRACOW Men’s 7V Insulated Heated Vest. 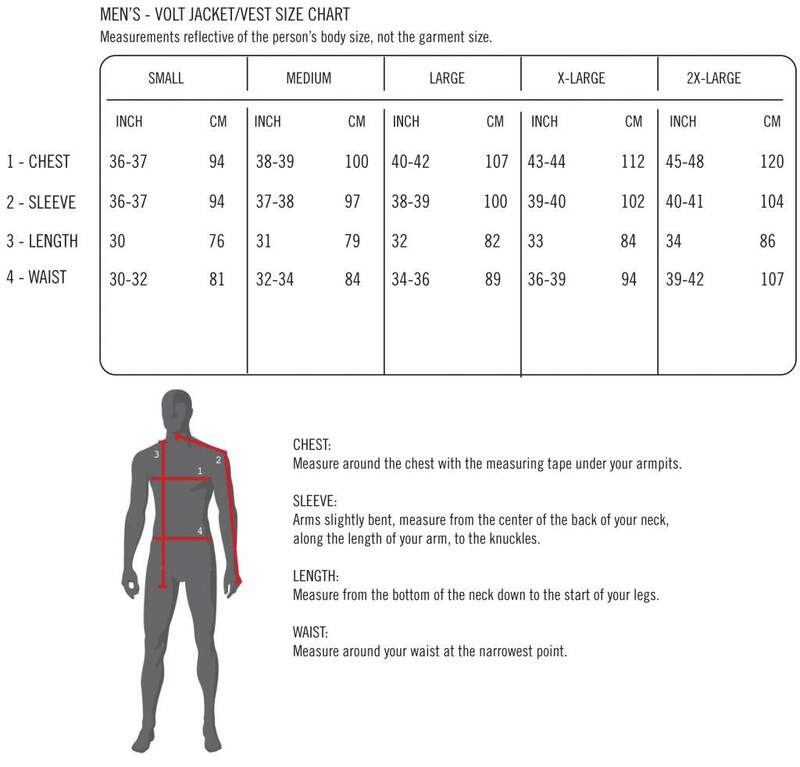 * Measurements reflective of the person’s body size, not the garment size. 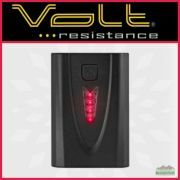 S (Small) 36" to 38"
M (Medium) 38" to 40"
L (Large) 41" to 43"
XL (X-Large) 44" to 47"
2XL (2X-Large) 48" to 51"
* Be sure to always read the instructions and warnings provided with your Volt Heat product before use. 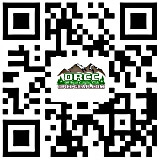 If for some reason you do not have this information please contact us and we can provide it for you. * Remove battery and store connecting cable in battery pocket. We recommend to spot clean with a damp cloth or hand wash in cold water with mild detergent, hang dry. Do not twist the garment to prevent damage to cable. Do not dry clean. Do not bleach. 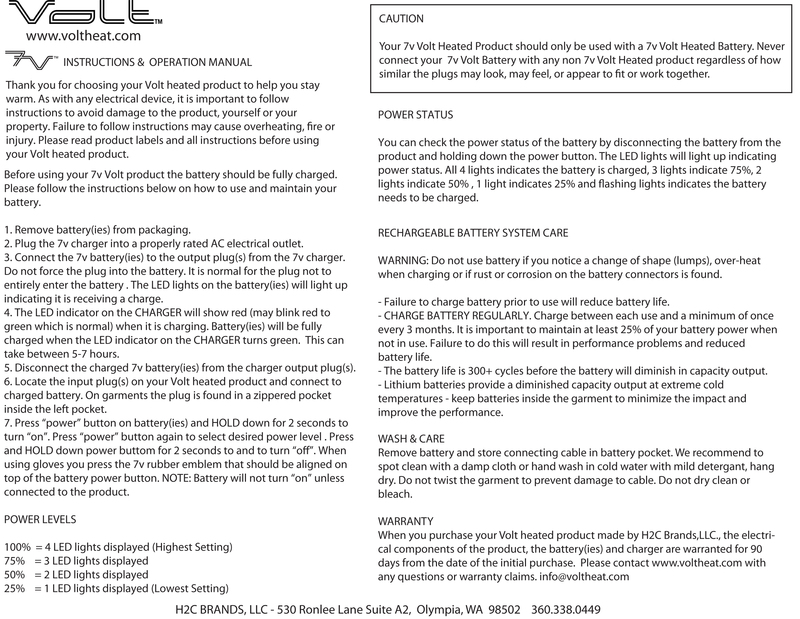 * Failure to charge battery prior to use will reduce battery life. * CHARGE BATTERY REGULARLY. Charge between each use and a minimum of once every 3 months. It is important to maintain at least 25% of your battery power when not in use. Failure to do this will result in performance problems and reduced battery life. 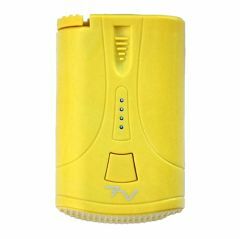 * The battery life is 300+ cycles before the battery will diminish in capacity output. 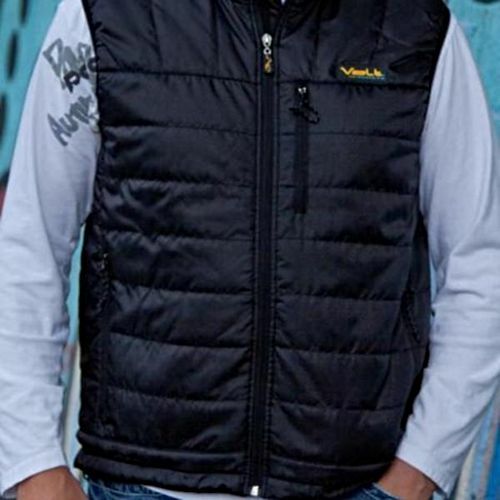 * Lithium batteries provide a diminished capacity output at extreme cold temperatures – keep batteries inside the garment to minimize the impact and improve the performance. 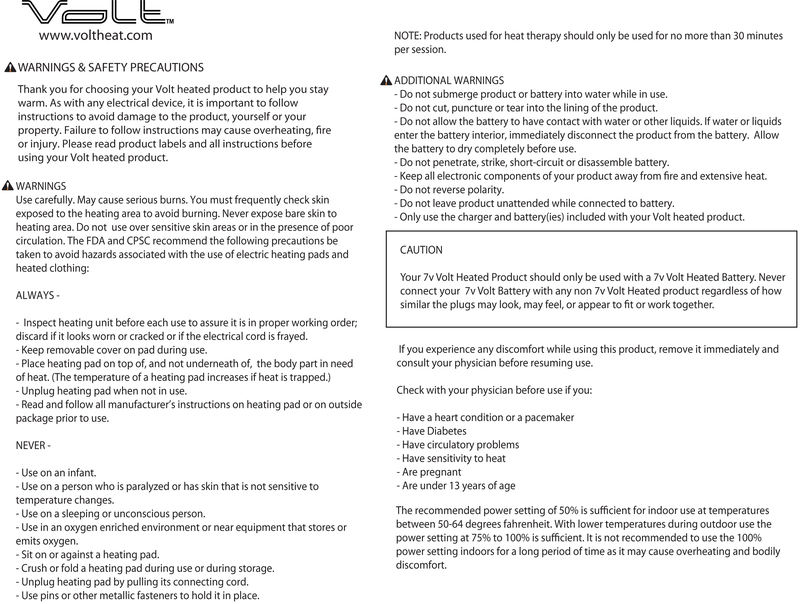 * Please read product labels and all instructions before using your Volt heated product. Failure to follow instructions may cause overheating, fire or injury. * Use carefully. May cause serious burns. You must frequently check skin exposed to the heating area to avoid burning. Never expose bare skin to heating area. 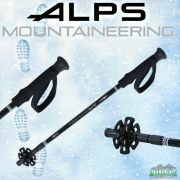 * The recommended power setting of 50% is sufficient for indoor use at temperatures between 50-64 degrees Fahrenheit. 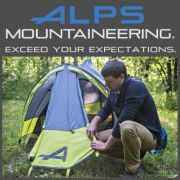 With lower temperatures during outdoor use the power setting at 75% to 100% is sufficient. It is not recommended to use the 100% power setting indoors for a long period of time as it may cause overheating and bodily discomfort.